Pope Francis’s Ecology Encyclical – What Can We Expect? The word emanating from Vatican corridors is that we can expect to see the long awaited environment-themed encyclical at some point during 2015. The exact date has not been disclosed, but it could coincide with Francis’ apostolic visit to the Philippines in January, a country where the Catholic Church has been something of a trailblazer on environmental issues. 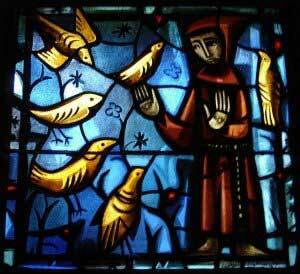 Alternative possibilities are April 22 (World Earth Day) or October 4, the Feast of St. Francis (patron saint of ecology). Another key “unknown” relates to exactly what the encyclical will contain. Until the document is finally promulgated, anticipating its content can only be guesswork, and of course Pope Francis does like to surprise us… This is at once frustrating and tantalizing for people like myself who have a keen interest in the relationship between faith and ecology. 1) It will build on the foundation laid by the previous two popes. John Paul II often spoke out about the need to address issues related to pollution and global warming, and Benedict took this a step further in arguing for good environmental stewardship as a moral imperative during his World Day of Peace address in 2010. Benedict’s Caritas in Veritate made the case for protecting the natural environment for the sake of future generations. And let’s not forget Benedict installing solar panels galore and funding a small Hungarian forest to make the Vatican the world’s first carbon-neutral state! 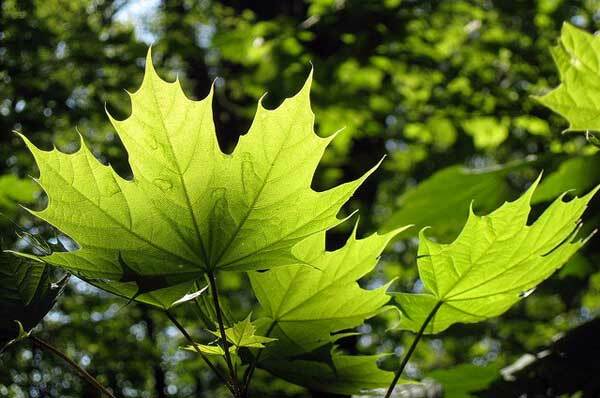 2) It will focus on repairing our relationship with the natural world. 3) It will have a strong South American feel. You can take the boy out of Buenos Aires, but you can’t take South America out of him. Commentators think that it’s highly likely the encyclical will be influenced by the insights of those working with people affected by environmental degradation, particularly in the Amazon region. Francis has apparently been corresponding with two prominent South American environmental advocates about the forthcoming encyclical. The first is Erwin Kräutler, Bishop of Xingu in the Brazilian rainforest. 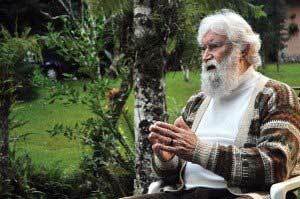 The second is the liberation theologian, and former Franciscan friar, Leonardo Boff. 4) It will make the link between care for creation and the preferential option for the poor. Francis has often emphasized the fact that the poorest in the world are the worst affected by environmental problems like climate change, desertification and contamination. This theme connects with the ministry of Bishop Kräutler. Inspired by liberation theology, Kräutler was originally from Austria but started work as a missionary in the late 1960s, becoming one of Brazil’s most formidable advocates for indigenous minorities. 5) It will examine the relationship between human and natural ecology. Francis is likely to emphasize that the way humans treat the natural environment (natural ecology) is symptomatic of the way humans treat each other (human ecology). Francis is well known for his criticism of our ‘throw-away’ society. The ‘use it and chuck it’ mentality infects not just the way we treat the world’s natural resources but also our human relationships. In a fascinating article for Thinking Faith, the theologian Donal Dorr observes that pope Francis is likely to draw less of a distinction between human and natural ecology than his papal predecessors and give more weight to the view that humans are one element within the ecology of nature. In this regard, he may develop the thinking of Boff, who argues for a covenant language of humanity’s relationship with nature. 6) It will emphasize that environmental destruction is a sin. This pope has not been afraid to speak about sin, and his statements about the environment are no exception! During a speech at the University of Molise in July 2014, Francis said that unacceptable exploitation of the earth is a sin. 7) It will view environmental advocacy as an opportunity for dialogue and evangelize. Like other aspects of the Church’s social teaching, environmental stewardship is fertile ground for forging partnerships with non-Catholic organizations and individuals. It’s interesting that in one of his recent speeches from Istanbul on the theme of inter-religious dialogue, Francis cited the natural environment as one of the “pillars” on which there should be solidarity between believers. Is it possible that the encyclical will help formulate a common language of our responsibilities towards the natural world which is universal to people of all faiths and none?